As a member of the council you are encouraged to participate in the Annual Business Meeting. The 2018 financial reports of the Council will be presented and voted upon. Please Make your Reservation by Wednesday, April 17, 2019. 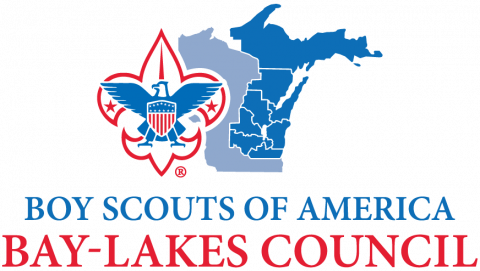 The Nominating Committee of the Council will accept recommendations for nominees to serve as members-at-large of the Council. Members of the Nominating Committee are: Dan Platkowski, (chair), Scott Spiller, Vance Linden, Steve Tyink, Tim Feldhausen, Tony Gahn and Jason Wolf. Recommendations to the committee shall be made in writing at least 30 days prior to the annual business meeting. Recommendations are to be sent to Bay-Lakes Council, PO Box 267, Appleton WI 54912-0267.